CEBU Pacific will dedicate two turbo prop planes to carry domestic cargo starting this year. Lance Gokongwei, Cebu Pacific president, announced this today, Thursday, January 31, at the welcome ceremony of the delivery of the first of the airline's new fleet of Airbus321neo at Makati Shangri-la. 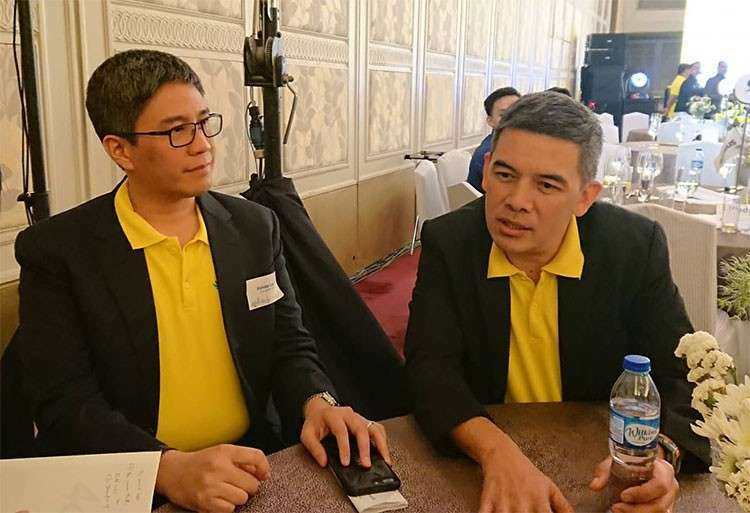 Details of the improved cargo operation were given by Alex Reyes, Cebu Pacific vice president for cargo services, in an interview with journalists after the welcome ceremony. Reyes said two ATR 72-500, the first of which will arrive in March 2019, have been assigned to transport high-value cargo that have schedules to meet. The ATR will serve between Manila and other domestic destinations as it can get into smaller airports unlike a jetliner. "Manila will be feeder to the other provinces," Reyes said. In an ATR cargo, a container loaded from one domestic airport can be loaded into another plane in another airport without need to unload the content. "Cargo can be directly shipped out. There's no need to open the container anymore," Reyes said.